» Isn't your social media expert capable to rush the works? » Aren't you active enough in social media? » Is it too costly to manage your social media accounts? 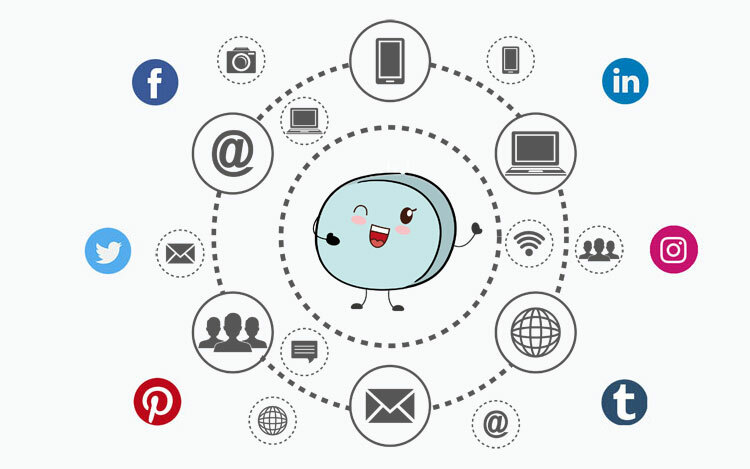 You can solve all your problems by managing all your social media accounts collectively under one roof. Through Fixerkit social media account management system you can send, delete and edit content to your accounts which you allow our system. With our system you can save time or be more active in your social media accounts. So how is work this system? Is this system and operation legal? How do you get the security of my accounts? Each sharing increases your brand value. More internet result regarding your brand in search engines, in internet world, having more sharing in social media increase your brand value.